Singapore’s small and medium enterprises are definitely not living it up in the city. The retail scene is competitive, and with competitors in (nearly) every market, small brands without financial backing will almost certainly find it difficult to survive. One of the toughest roadblocks companies have to overcome is brand marketing, and with traditional marketing no longer capturing attention as effectively as before, people are turning to influencers. i.e. social media ‘leaders’. And one startup facilitating the perennial search for the perfect influencer is Kobe. Kobe is a media platform where companies can connect with influencers based on what the company does, as well as the interests of the influencer. After all, who better to share about your brand than people who are genuinely interested? Matching “everyday influencers” to companies, Kobe is able to empower brands with affordable yet efficient marketing while influencers get paid for their services. 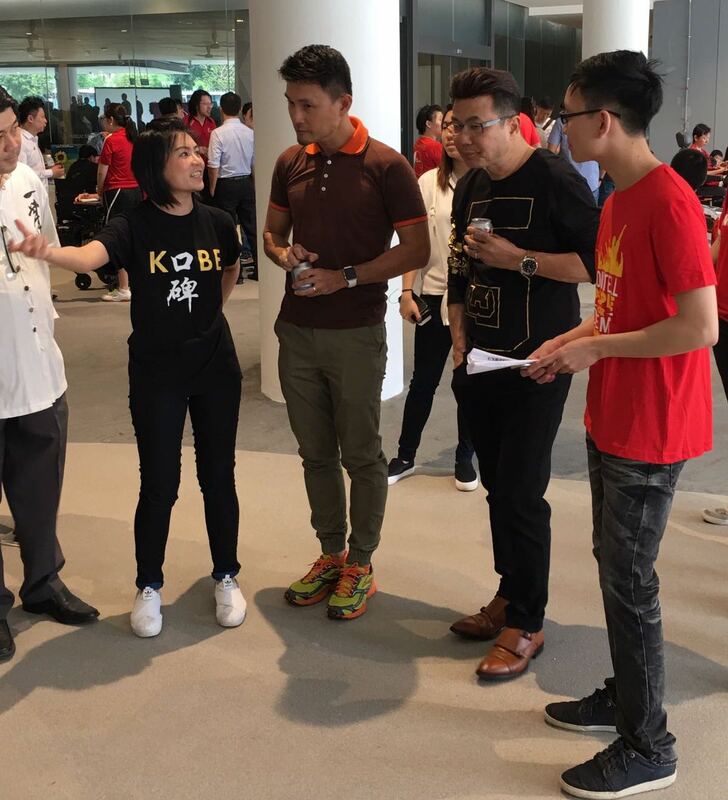 Kobe was born from a conversation at a MacPherson wanton noodles stall, when Kobe founder Evangeline Leong had asked the stall uncle about his secret to surviving the competition. “我的口碑好” (My word-of-mouth recommendation is good). 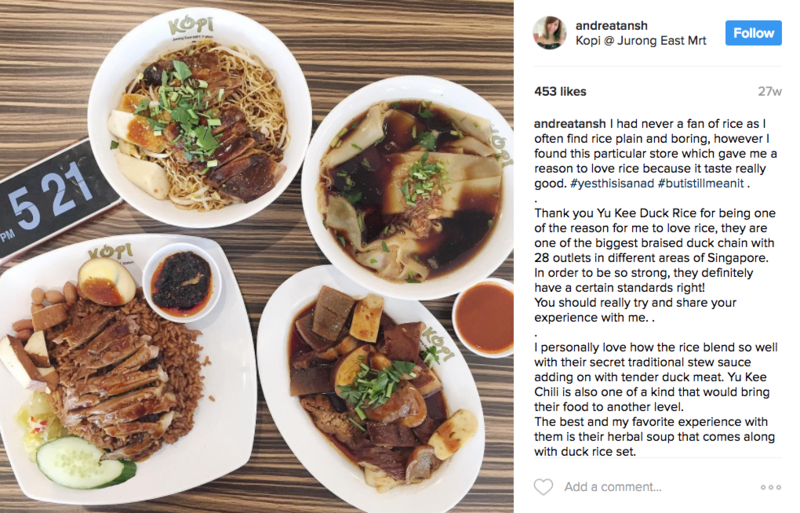 This got me thinking how can I scale word of mouth for all businesses all over the world,” Leong quips. Her solution to this question was Kobe. According to Leong, the digital penetration rate for small businesses remains low at 25% despite Google’s ubiquity. This reflects a slow adoption rate of digital tools by companies, likely due to an unfamiliarity with them. This is also why Leong chose to name her platform Kobe, “口碑”. With a colloquial term familiar to older business owners, she hopes to “break down the barriers of mystique about digital marketing”. Aiming to make influencer marketing accessible to more businesses, Kobe’s clients include local food brands and startup mobile apps, which stand at contrast to the typical fashion, and cosmetic brands. 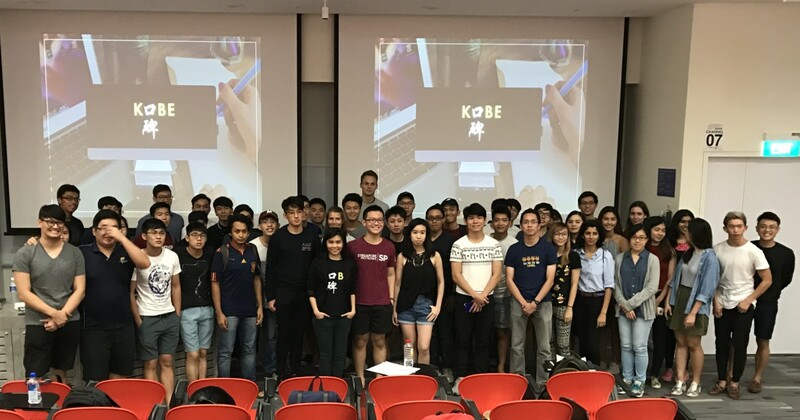 Currently, Kobe is already in Singapore and Indonesia, and working with over 2,800 influencers. 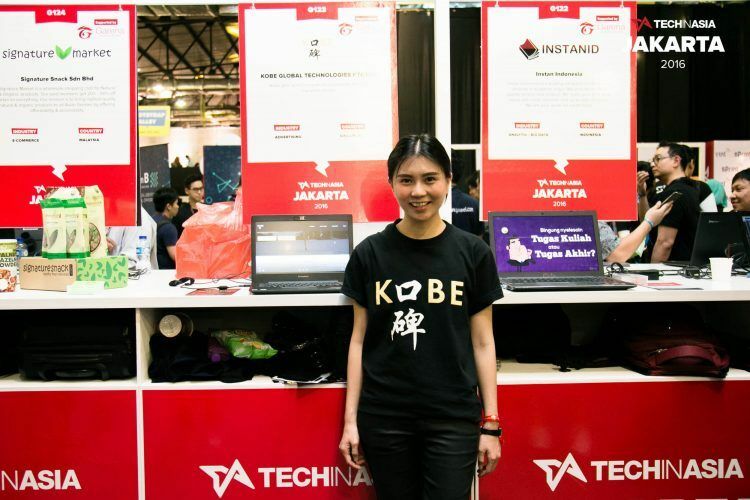 The Kobe team comprises of Leong as well as her other company PurpleClick, a marketing agency with partnerships with Google, Yahoo and Baidu. Her experience in search engines and online marketing allowed Leong to write “performance driven algorithms that delivers outcome driven satisfaction to clients”. The key unique feature for Kobe is their use of artificial intelligence technology. This allows Kobe to profile influencers on a deeper level as opposed to them submitting their personal interests. And it’s obvious that their system is working. Their robust A.I. 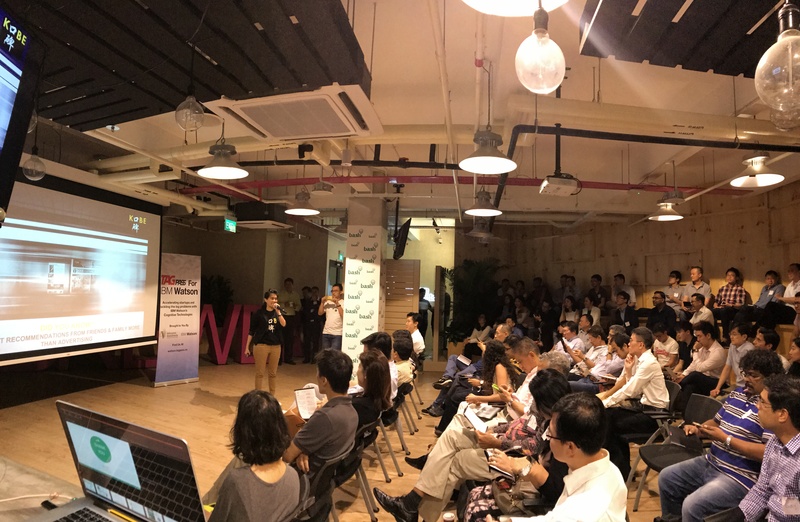 infrastructure has brought them a potential patent for their invention, as well as the title of being 1 of the largest programmatic influencer engine in Singapore with 2,800 local influencers and a outreach of 9.2 million. On the sustainability of Kobe’s platform, Leong shares that although the model is working well now, success is never guaranteed. Instead, “constant innovation and quick iteration” is key. For the team, it is more expensive to acquire a new business client than an influencer, and one problem that could arise is the possibility of clients bypassing the team to contact influencers directly. Following that came intensive R&D, as the team stood steadfast by their beliefs, even though it meant they would lose business in the short run. Instead, they strived forward, focusing on a long-term win instead. And this strategy has worked out well for them. A client they had – Appsters (now BeLive) – liked one of their influencers very much, and asked Leong if he could contact the influencer for engagements directly. “Faced with this juncture, most people would have said no,” Leong shared, but instead she prioritised the client’s need for a solution over Kobe’s need for a client. “If you win, I win,” she had replied, before stating that the client was on his 3rd renewal with the team now. Are Influencers The New Ads? It’s tough to ignore the fact that media influencers are becoming increasingly prominent as the spokespersons of the digital age, and perhaps they is exactly what traditional businesses need. Instead of investing their own websites, companies can simply piggyback on the success of individuals who already have a robust following. Being able to adapt is crucial to survive, and Kobe is offering these companies the perfect route to survival.